STAR by GL is a dynamic Dutch sport clothing brand with strong business connections in Italy. 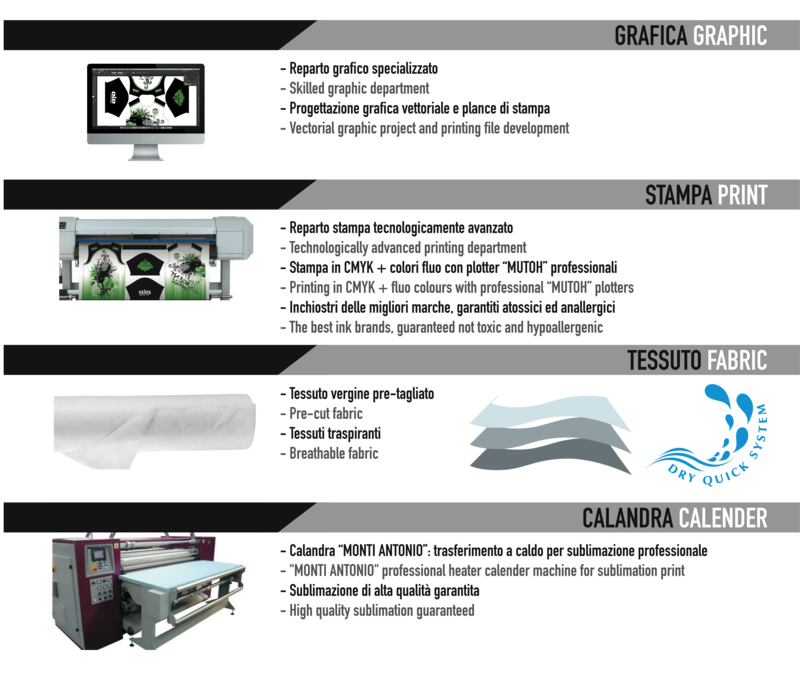 All products in sublimation are 100% made in Italy which means they are made of high quality fabrics and 100% not toxic products. We work with advanced technologies and are always focussed on research and development. With our sublimation collection you can create your own design. Of course our dtp department is willing to help you. Besides the customizable collection STAR by GL has a wide range of team wear and accessories.